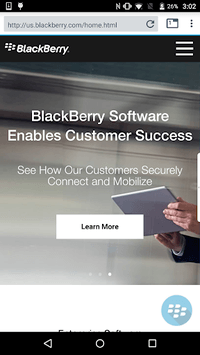 BlackBerry Access™ enables enterprise mobile app users to securely access intranet and popular web-based productivity applications using their device of choice. 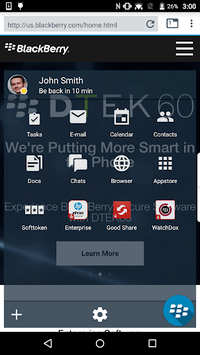 If you like BlackBerry Access, please take the time to give us a review. 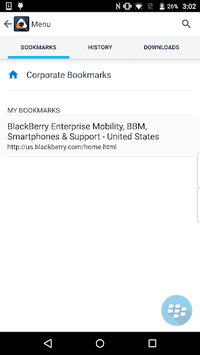 • A new Allow user to set home page app setting specifies whether users can set their own home pages in BlackBerry Access for Android.